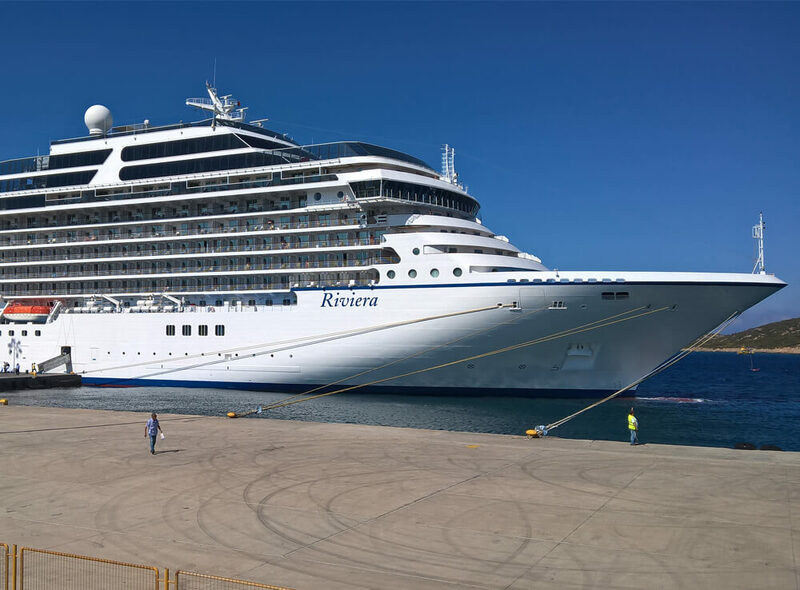 Tour Experts offer an extensive list of shore excursions and programs starting from the ports of Crete, for visitors arriving to the island with a cruise ship. 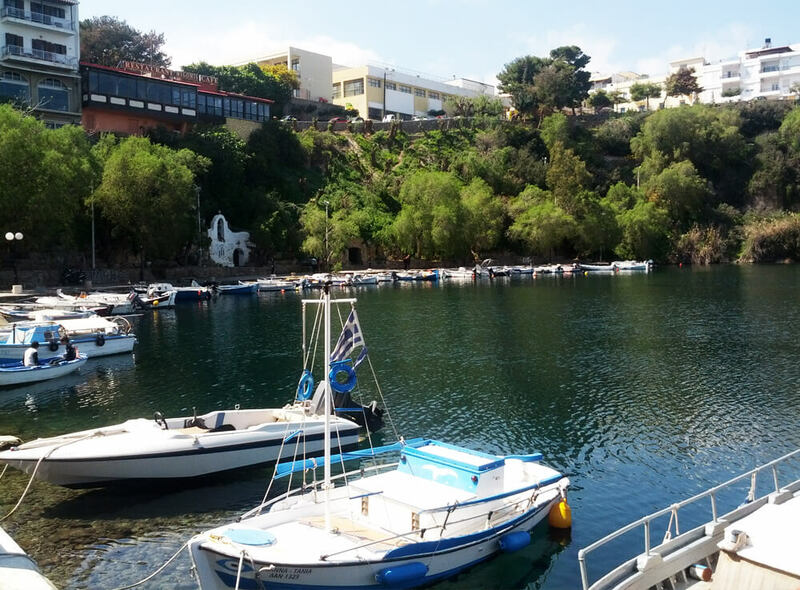 The list can help you get an idea of the archaeological sites that guests visiting Crete, very often choose to include in their excursions. Of course, there is a number of impressive archaeological sites or places of natural beauty (gorges, caves) that perhaps you would like to visit. 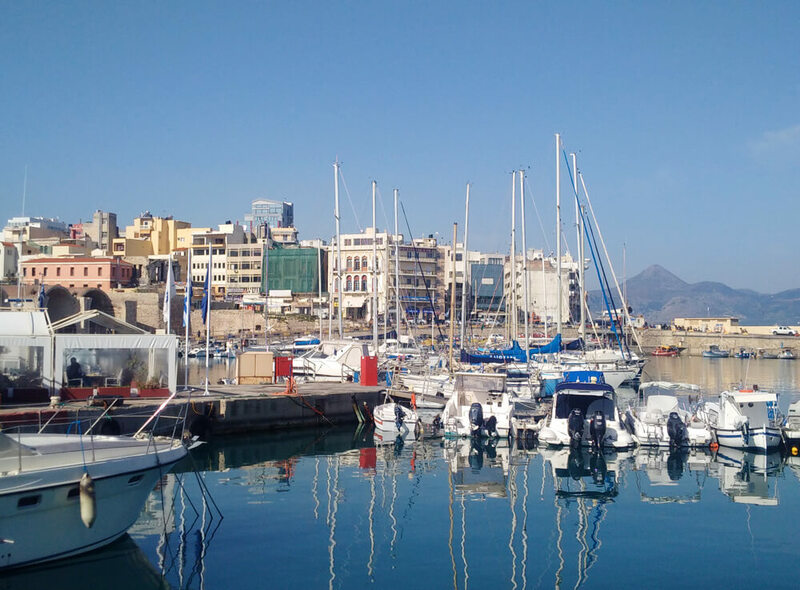 Please, let us know about your interests and we can plan a tailor made tour around Crete just for you and your friends. The duration of every tour listed below is approximately 5h. 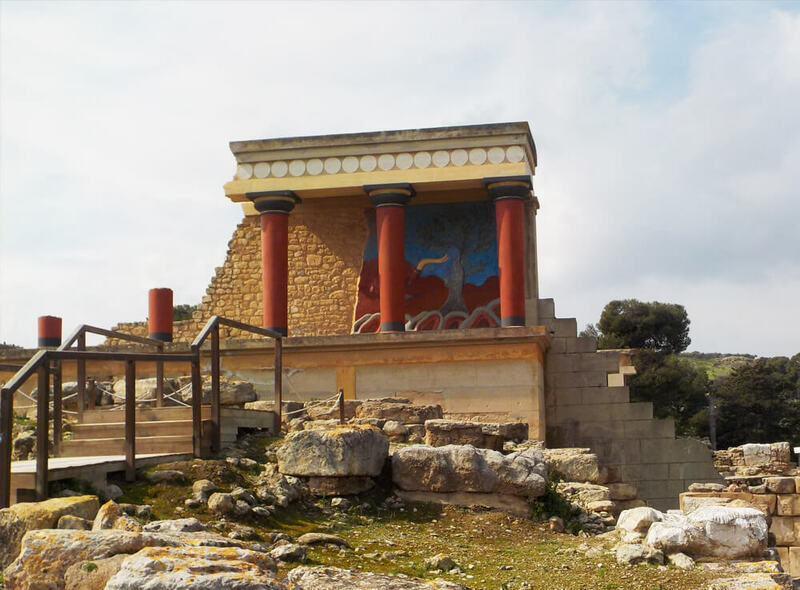 If you have less time available and you wish to visit a highlight of Crete, such as Knossos, you can arrange for a private guide to meet you at the site. Our travel agency can organize the full service (your transportation from the port, the guide for the tour, and the tickets of every site). If you wish you can specify the service you require, for example just transportation or just the licensed guide. We are available to answer all you questions, feel free to contact us. Depending on the starting point and the time available, programs and excursions mentioned above can be organized as full day tours, for individuals, couples, families or small groups. 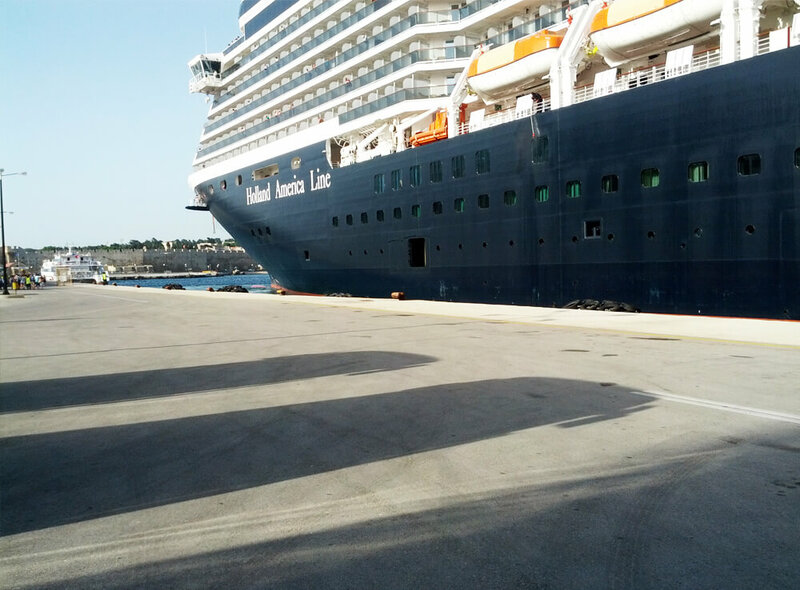 For all cruise ship passengers, please note that the tours are confirmed only if the full amount of the tour is paid. An invoice will be issued by our travel agency and will be send to your email. Please, understand that in case of any last minute cancellation we still have to pay for the transportation, guide, VAT and tax.